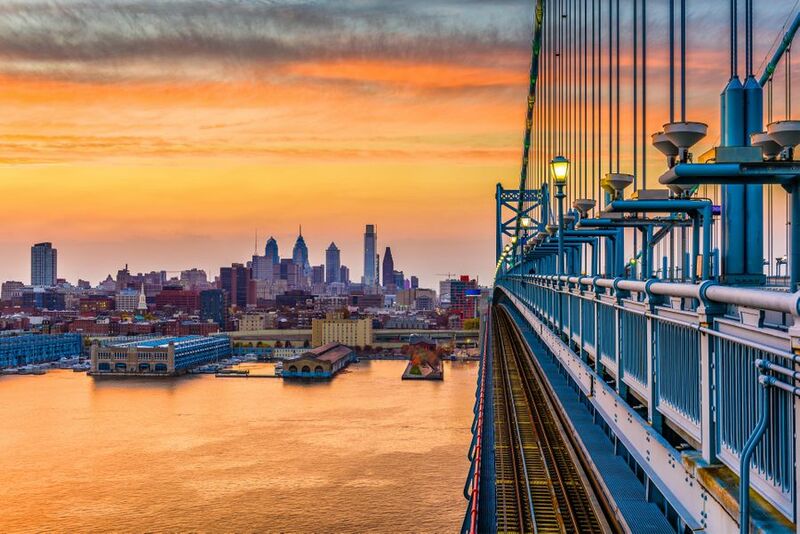 With locations in Philadelphia on the Delaware River Waterfront off the I-95 corridor minutes from the Port of Philadelphia, and in our newest location, Jacksonville, Florida, our indoor/outdoor storage is accessible by truck, rail car, or on the sea by vessel. 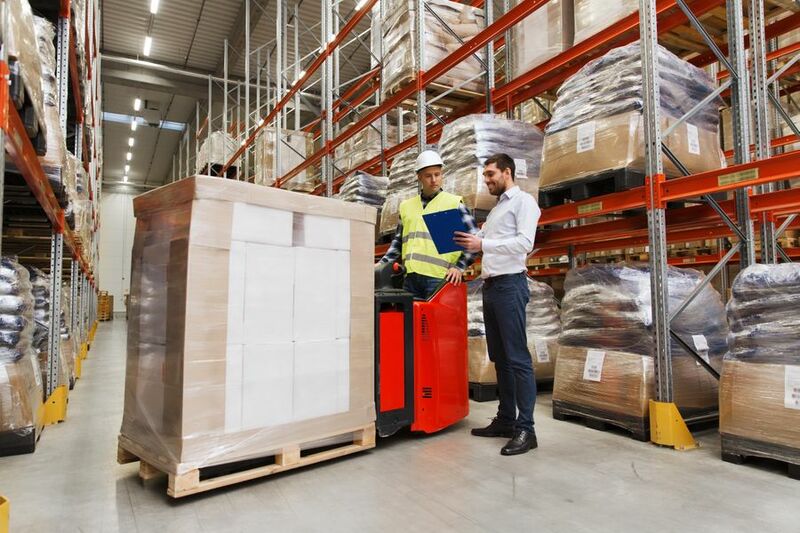 With our WMS, you will have total control and 24/7 inventory visibility as well as the ability to manage orders and inventory from anywhere in the world. Provide supply chain solutions by taking a collaborative approach to determine the most efficient and cost effective way to satisfy your needs. We have the space and solutions to provide both short and long term storage options	. Experience, expertise and equipment to handle a variety of bulk commodities. We encourage exporters that are shipping from further distances to bring the cargo to GWSI, which is closer to the port, and have us handle the loading and securing of the container. GWSI is set up to unload containers and load out the long haul trucks for delivery for food grade and non-food grade commodities. GWSI operates a fleet of trucks handling both the port drayage for our customers as well as the deliveries to the end destination. GWSI is tactically located on 60 acres and has over a million square feet of warehouse space. All buildings at GWSI are rail served handling a variety of commodities from all over the country. GWSI Inc. ©2019 All rights reserved.